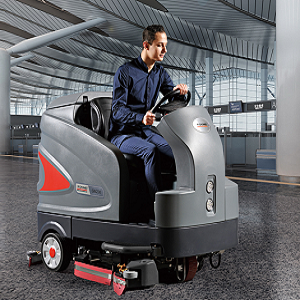 J&J Equipment LLC has been dedicated to helping customers choose quality, industrial floor scrubbers and sweepers for their business’s unique needs. 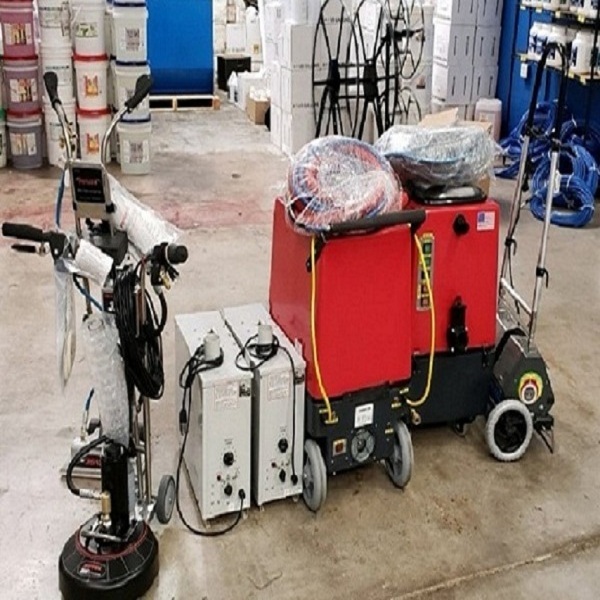 Large or small, indoor or outdoor, industrial or commercial, our experienced professionals provide floor cleaning solutions for a vast array of applications. 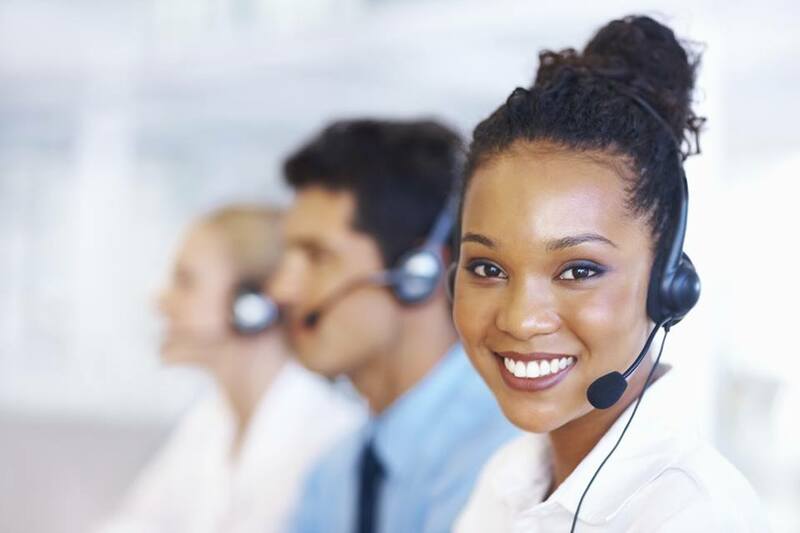 Our valued customers are the driving force behind all that we do. 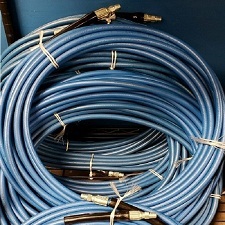 We strive for unmatched customer care in every area of our business from sales and service to parts and chemicals. 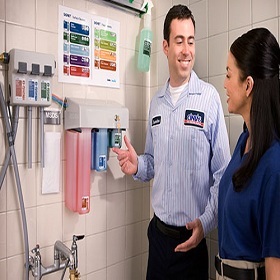 Saving our customers time, money, and helping to guide them in selecting the specific machine, part, or detergent that will best suit their particular needs within their budget is what we do each day. 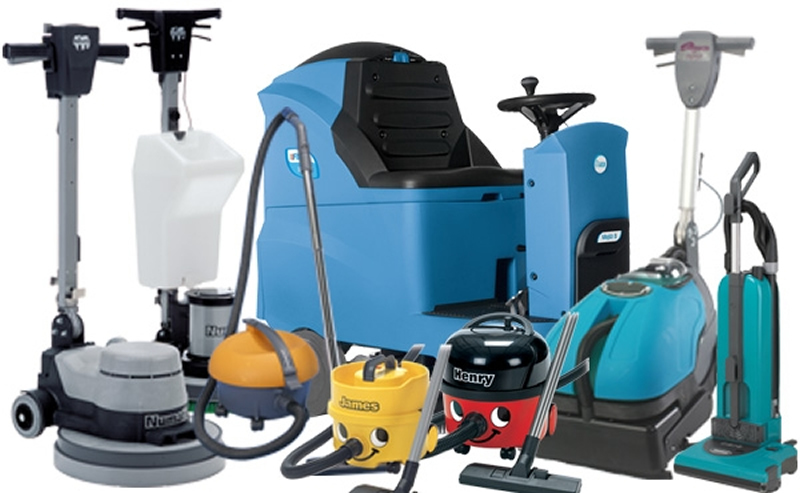 We strive in our ability to provide our customers with high quality and affordable cleaning equipment and solutions to service their exact and unique needs. 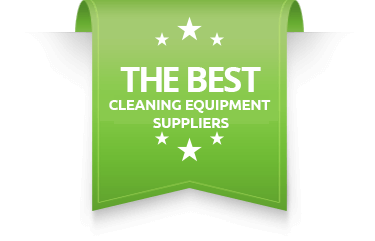 We provide customized equipment for school cleaning, office cleaning, and just about anything you need cleaned! These guys are a top notch cleaning equipment repair shop. After getting disappointed by Aramsco on Roeser, I stopped by to see Juan, and he fixed all the issues on my extractor in 15 mins flat, for half what I was charged at Aramsco. Aramsco had my machine for 5 days, misdiagnosed the issue and replaced a part that was never broken to begin with. Its J&J or bust for me, from here on out. Been going to J & J for years. They always do quality work for a great price. They are also family owned which is awesome. 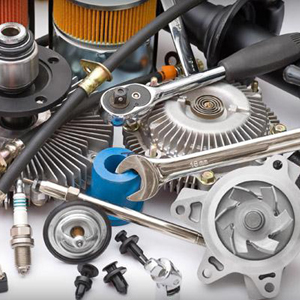 This place has every part for every machine that you’ll ever need on hand. That’s hard-to-find these days. The owner is very friendly and super knowledgeable. Great at diagnosing and fixing the problem. Best prices in town. I had a problem with my truck mount unit and over the phone Johan fixed my machine. Why over the phone because I live in Sacramento and the shop is in Phoenix. Great people. Thanks Johan!!! I can’t say enough good things about these guys! They are the only ones that I trust to take care, maintain, modify and install all of our carpet cleaning equipment and truck mounts. Quality work at a great price! Click like and subscribe to get a $20.00 coupon. Enter the coupon at the De-installation & installation page.